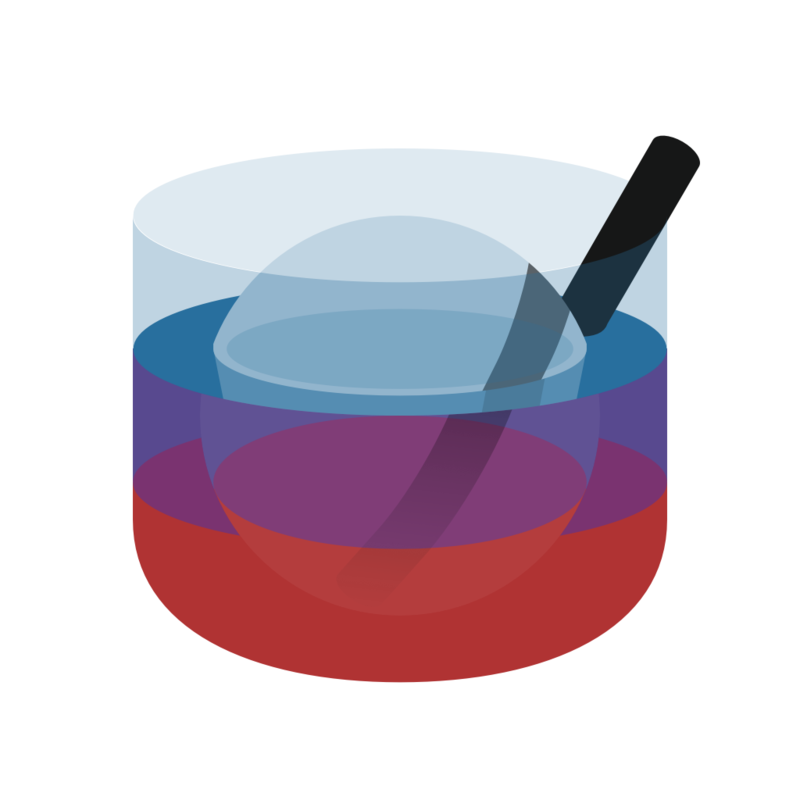 Lush: Cocktail & Mixed Drink Recipes ($1.99) by Tim Wood is a gorgeous app that makes it easier than ever before to mix drinks. Whether you’re in need of a drink for yourself or are in charge of cocktails at a gathering, Lush is sure to end up being your best friend when the time calls. 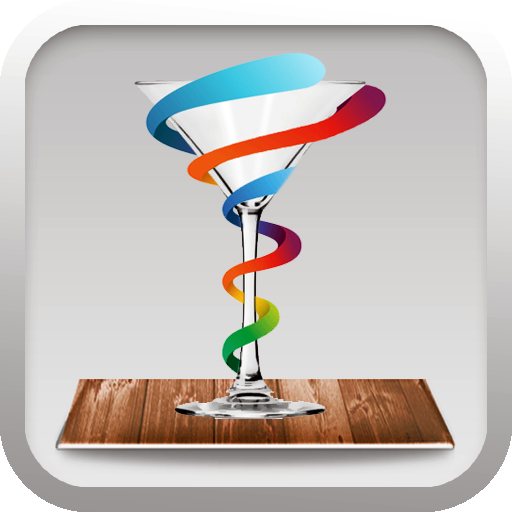 It’s similar to other apps that are on the market, such as Cocktail Flow and The Cocktail App. Ok, let’s get one thing out of the way — a good cocktail or three can really help out after a long day, especially after work. And when the weekend rolls around, I’m sure that many of us enjoy going out for a drink with friends or our significant other, but that can be costly (those add up quickly)! Sometimes it’s just more cost effective to practice your mixing skills and create your own drinks, you know? 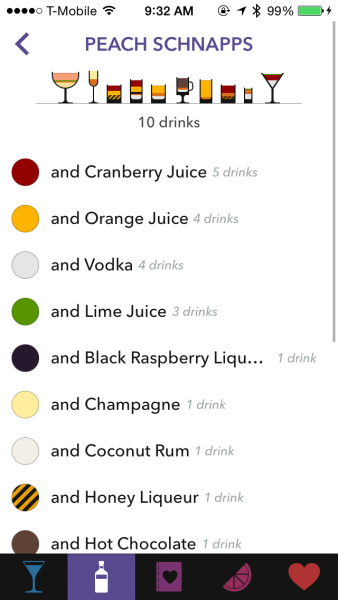 And if you have Lush: Cocktail & Mixed Drink Recipes around, you’ll definitely want to keep using this app. The interface for Lush is stunningly beautiful, making it my favorite cocktail app since the flat aesthetic rose in popularity with iOS 7. Lush’s design is simple, clean, and fast. 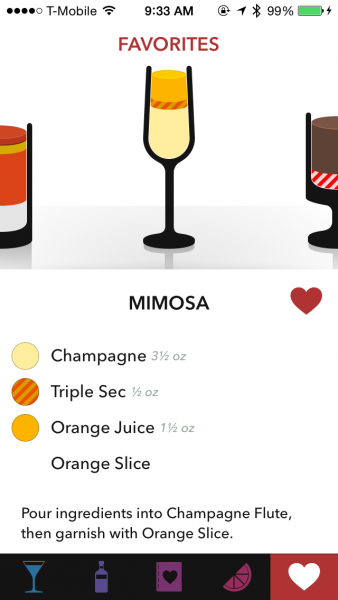 The app sports a white background with easy-to-read text and colorful, tasteful icons for tabs and drinks. There are even smooth and fluid animations when you select a drink, which I thought was a nice touch. Overall, though, Lush is intuitive to use from the get-go, so you can get straight to the mixing. 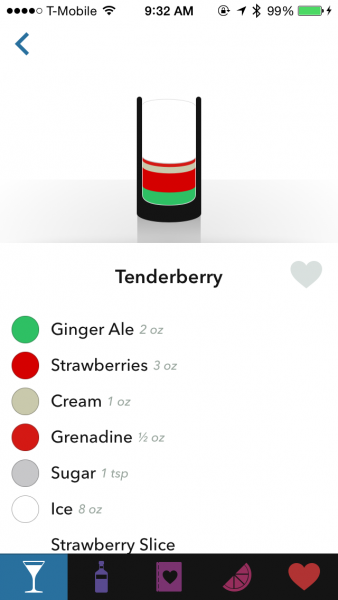 Lush is split up into four main category tabs that you can choose from when looking for a drink: Drinks, Ingredients, Shortlists, and Flavors. 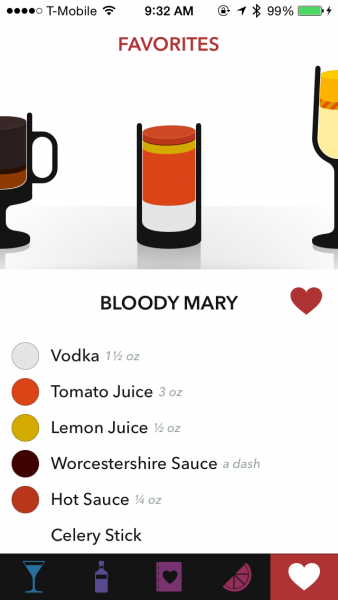 The last tab is for your Favorites, which you can save drinks for easy reference by tapping on the heart. The Drinks tab will feature hundreds of popular mixed drinks in alphabetical order. You can scroll through the list manually, or quickly jump to a point via the alphabetical scrollbar on the side. 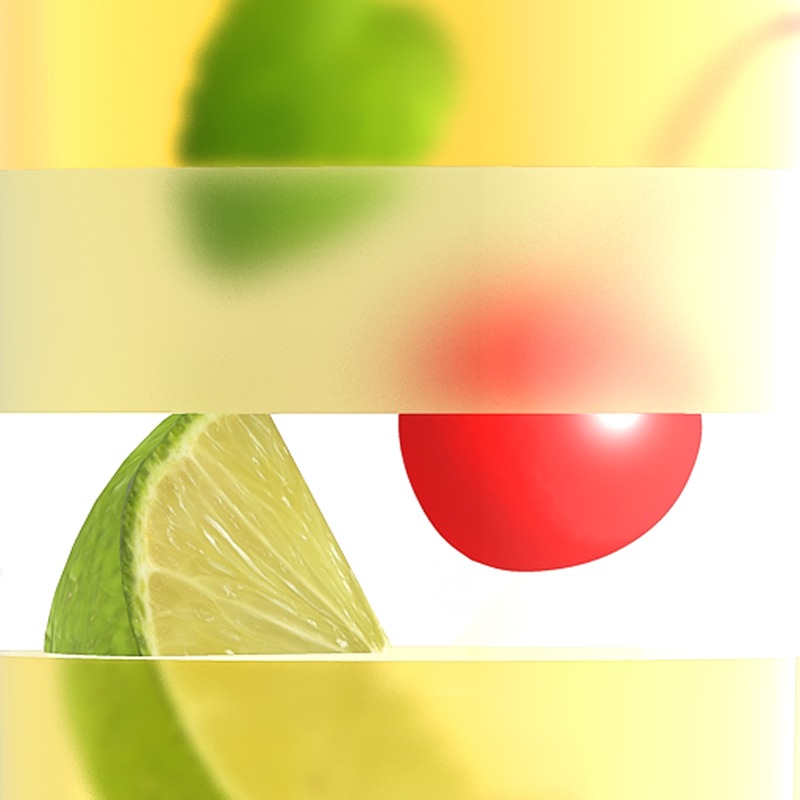 Optionally, the drinks can also be sorted by glass type by tapping on the button in the top left. There is also a search feature, where you can type in keywords and get results delivered in real-time. If you have some alcohol and other flavorings in your pantry already, but don’t know what to make with it, the Ingredients tab will be useful. 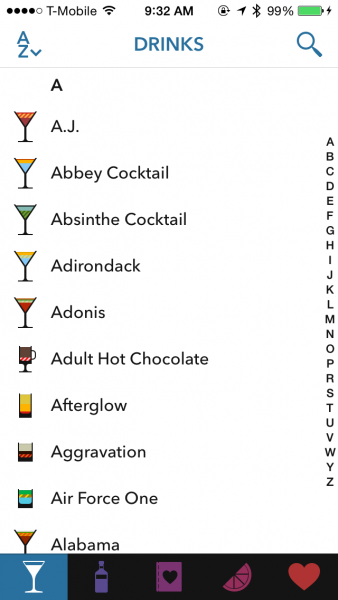 This section lists various types of alcohol and other drink ingredients in alphabetical order, and tapping on one of these brings up a screen with other things that you can combine with it. Sometimes there are multiple components, so you can drill down to specifics. 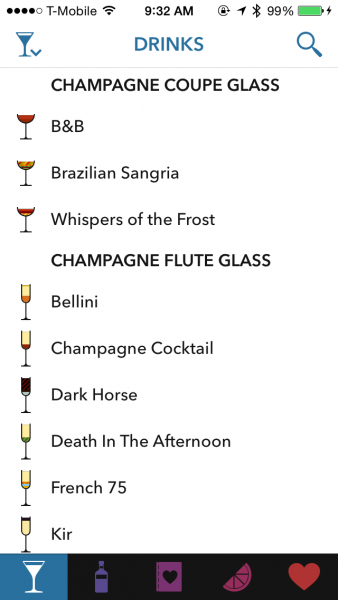 If you are looking for appropriate drinks for specific occasions, such as brunch or girl’s night, the Shortlist section is handy. 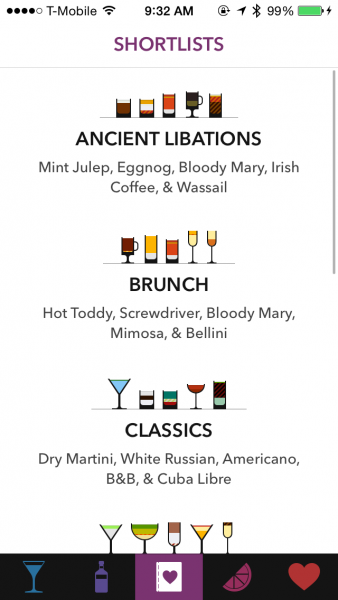 There are eight lists here, including Ancient Libations, Classics, Mocktails, Movies, Shotz, and more. When you’re in the mood for a specific flavor, though, the Flavors section is just what you need. You’ll find all kinds of flavors here, from sweet to bitter, from fruity to spicy, and much more. Chances are that no matter what you’re feeling like, you’ll find what you’re looking for with Lush’s categories. While the selection of drinks in Lush includes hundreds of recipes, they are constantly adding to them. 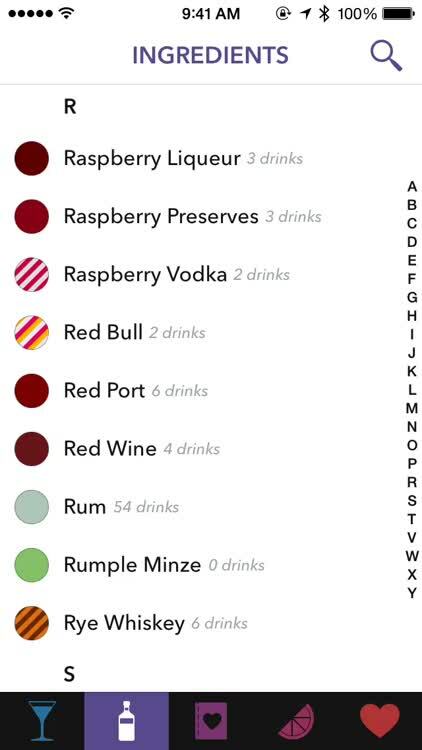 If you can’t find your favorite, or just want to try and get your own creative drink in the app, just let the developers know. 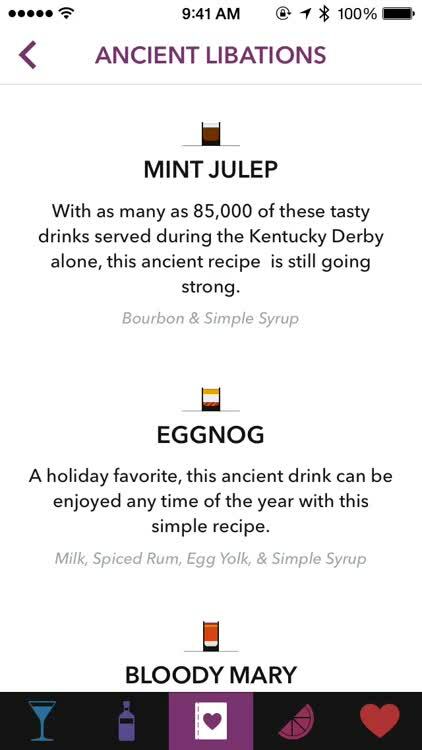 When you want to see the recipe for a drink, just tap on it. Lush has a fantastic transition animation that is a joy to watch, and the ingredients are laid out in an organized manner. You can tap on the ingredients list to switch between Metric and Imperial units, though the app is set to the primary unit of measurement in your country. The mixing directions are underneath the ingredient list, and you can even see the alcohol by volume (ABV) level at the bottom. Tapping the heart will favorite that drink for fast access in the future. I’m loving Lush so far, because it looks and feels spectacular, is intuitive to use, and everything is fast, thanks to all of the data being available offline. If you want to contact the developer to get a drink added, you need to email them from the website. 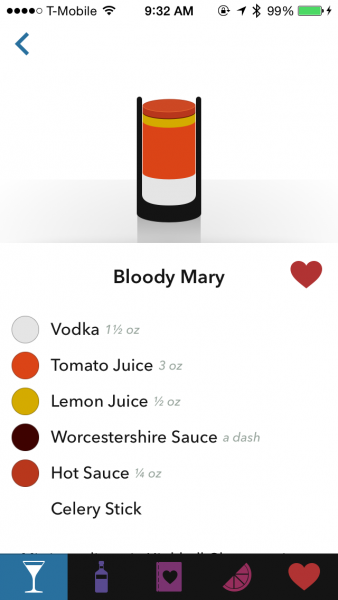 I think that the app should include a faster way of submitting a drink — hopefully this can be implemented in a future update. 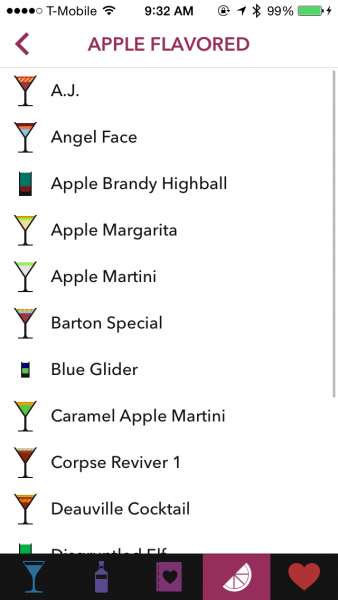 I highly recommend checking out Lush: Cocktail & Mixed Drink Recipes if you are looking for a slick bartending app. You can get it on the App Store for $1.99.